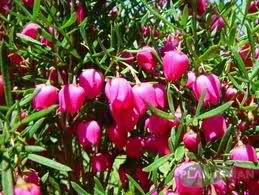 Boronia “Pixie”, Attractive native shrub with aromatic foliage and pink spring flowers,Fragrant soft segmented foliage forms an upright slighty weeping bush. Lightly scented rose-pink scented flowers. 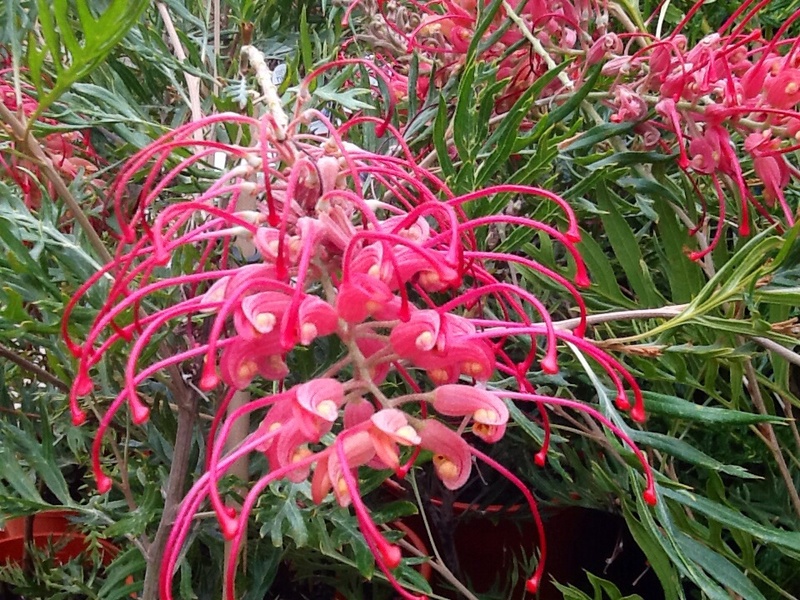 Part shade or full sun, Fragrant flowers and foliage for floral arrangements. Frost tolerant. H 1-2mtrs x W 1mtr.